Honey is a delicious way to sweeten your baked goods and yogurt, and can also be mixed with savory ingredients like mustard or barbecue sauce to create amazing sweet and sour sauces. More importantly, honey is one of those miracle foods that is loaded with antioxidants which prevent a whole host of diseases in the body. According to Medical News Today, the health benefits of honey have been documented as far back as 384 BC, when philosophers like Aristotle touted its healing attributes. Today, honey is thought to be helpful in preventing acid reflux, reducing ulcers, preventing cancer and heart disease, minimizing seasonal allergies, reducing throat irritation, and even increasing athletic performance. Maple syrup is delicious when drizzled on pancakes and waffles or baked into cookies. Better yet, pure maple syrup is loaded with nutrients. Just stay away from “breakfast syrups” that contain high fructose corn syrup and no actual maple. According to Eatingwell.com, the polyphenols found in pure maple syrup quell inflammation, helping to prevent diseases like cancer and arthritis. Maple syrup also contains the same class of healthy antioxidants found in “superfoods” like berries, flaxseed and tea. Stevia is a 100 percent natural sweetener derived from a plant of the same name. It is intensely sweet, so only a small amount is needed in recipes or to sweeten coffee. Stevia contains zero calories and does not affect blood glucose levels or insulin response. 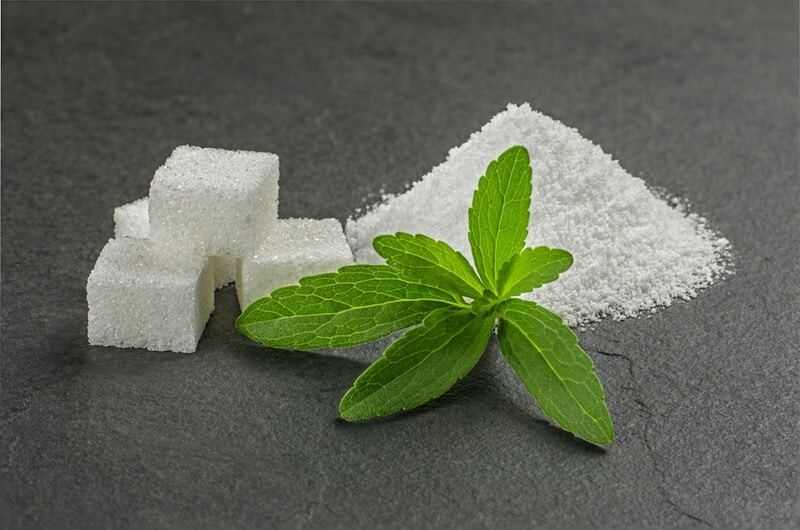 According to sources, the stevia plant contains sterols and antioxidants that can reduce the risk of pancreatic cancer. It also contains certain glycosides that have the potential to lower blood pressure. Studies have also found that Stevia benefits your teeth by significantly hindering the formation of plaque, helping to prevent cavities. According to Dr. Bryan Murray, a Medicine Hat dentist, natural sweeteners are always better for your teeth as far as preventing plaque and cavities. 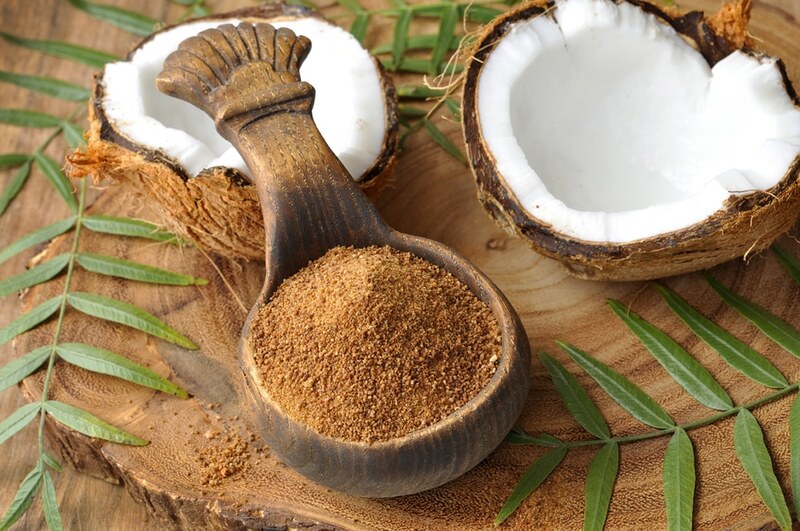 Coconut sugar is produced from the sap of coconut palm flower buds. It is a natural sweetener that has a low glycemic index and contains high amounts of iron, zinc and antioxidants. According to the Huffington Post it also contains plenty of inulin, a dietary fiber that acts as a prebiotic which supports gut health. Try one of these all-natural sweeteners the next time you feel a “sugar” craving come on. Experiment with different recipes to see which sweetener fits the bill for your different needs. Your taste buds and your body will thank you.